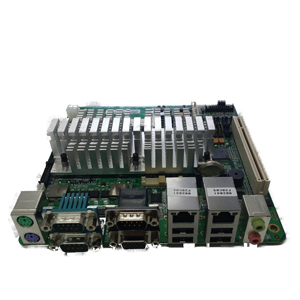 EMB-NM70 is a high performing fanless-type ODM main board, capable of supporting multiple numbers of small-sized I/O (USB, serial) in Mini ITX. This board is applicable for Industrial Automation, POS, Vision Equipment, Digital Signage and DVR products. Board can be customized per client's needs.